These fundamental principles were written by Moses ben Maimon also known as Maimonides or “Rambam”. The word Torah here is referring to the Written and Oral parts of The Five Books of Moses. 2. I believe with complete faith that the Creator, Blessed is His Name, is unique, and there is no uniqueness like His in any way, and that He alone is our God, Who was, Who is, and Who always will be. 3. I believe with complete faith that the Creator, Blessed is His Name, is not physical and is not affected by physical phenomena, and that there is no comparison to Him whatsoever. 5. I believe with complete faith that the Creator, Blessed is His Name – to Him alone is it proper to pray and it it not proper to pray to any other. 6. I believe with complete faith that all the words of the prophets are true. 7. I believe with complete faith that the prophesy of Moses our teacher, peace be upon him, was true, and that he was the father of the prophets – both those who came before him and those who followed him. 8. I believe with complete faith that the entire Torah now in our hands is the same one that was given to Moses, our teacher, peace be upon him. 9. I believe with complete faith that this Torah will not be exchanged nor will there be another Torah from the Creator, Blessed be His Name. 11. I believe with complete faith that the Creator, Blessed is His Name, rewards with good those who observe His mitzvot, and punishes those who violate His mitzvot. 12. I believe with complete faith in the coming of the Messiah and even though he may delay, nevertheless I anticipate every day that he will come. 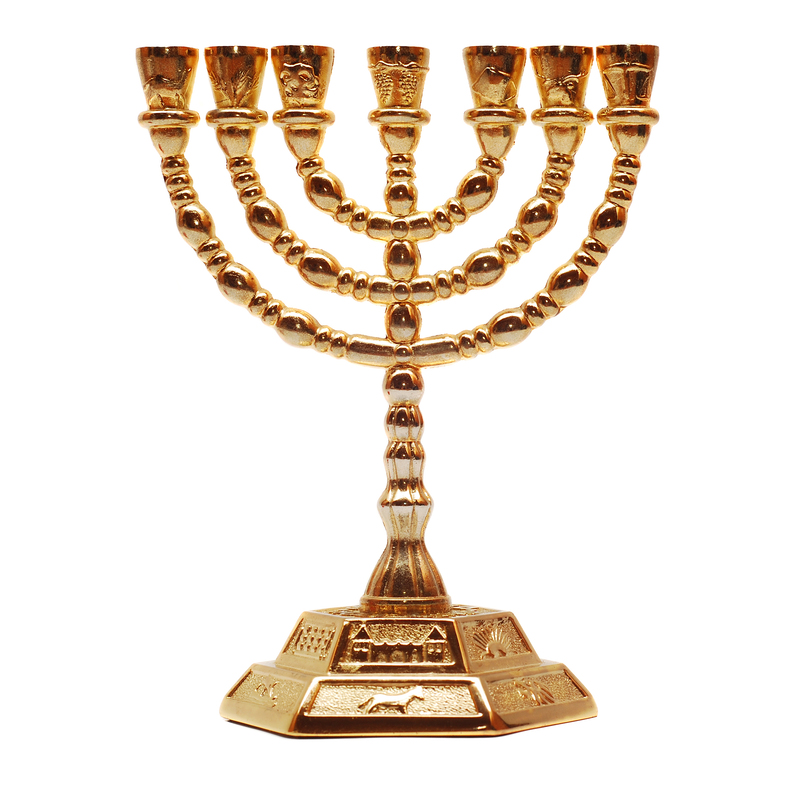 These principles are very profound, and are basic and fundamental tenets of Judaism. Rambam comments that a Jew who doesn’t agree with these principles is lacking faith and trust in God.